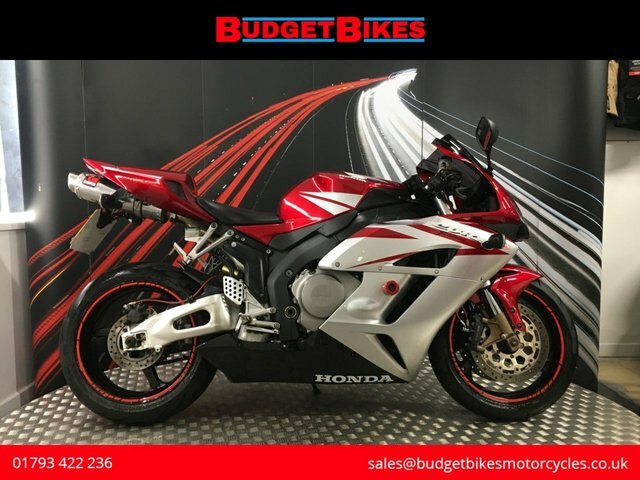 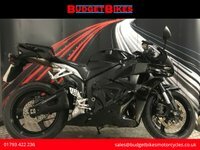 Budget Bikes are delighted to offer for sale this one off Honda CBR1000RR FIREBLADE that looks absolutely fantastic! 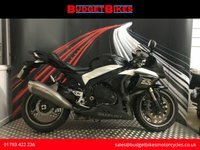 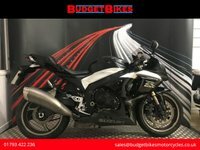 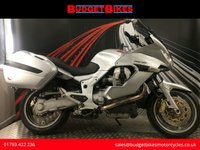 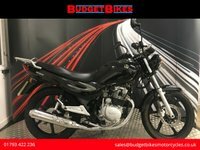 The bike is HPI clear and documented for its next owner and comes with its Owners Manual, 2 keys and a fantastic service history. 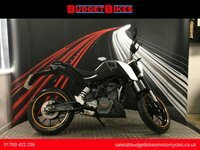 The bike has had over £1800 spent in the last year including a full service! 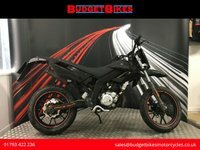 The tyres on the bike are like new, the Scorpion exhaust makes the bike sound awesome, the bike has braided brake lines and crash protection, it really is a great bike that we don't think will be hanging around long!